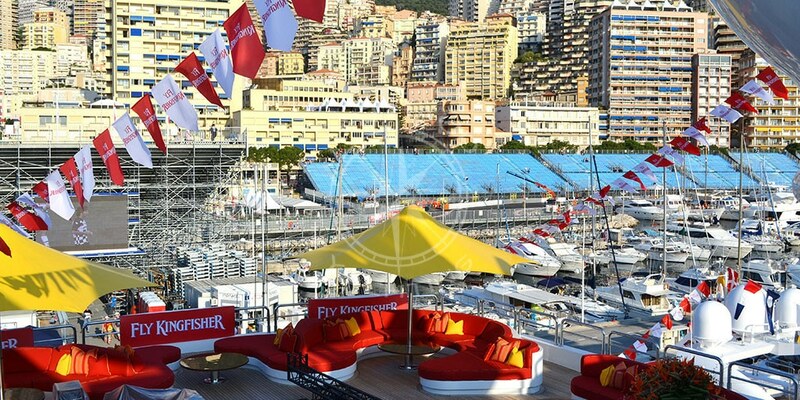 Rent your yacht at the port during the Monaco Grand Prix to be in the front row of the race. 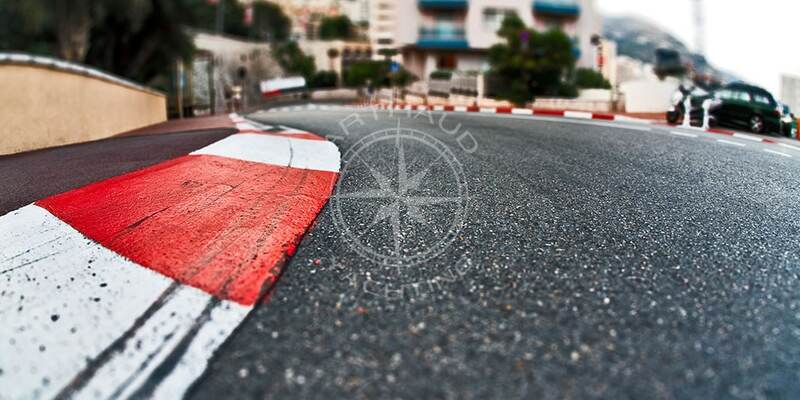 Experience the Monaco Grand Prix from the front row on board a yacht! 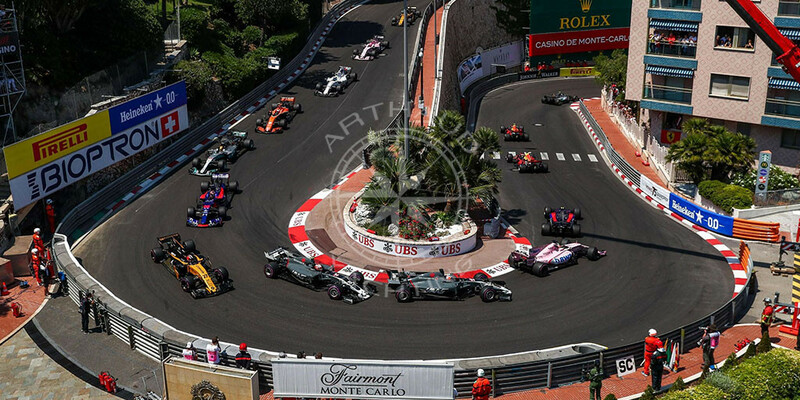 The Monaco Grand Prix is the annual mythical formula one race held in the streets of the beautiful Principality of Monaco that every renowned driver has dreamed of winning. It is the slowest and most intense race of the world Formula 1 championship. This urban track designed in 1929 is one of the three most prestigious races in the world. Every year this extravagant event attracts thousands of visitors and formula one amateurs whom fight each other for a space in the very expensive benches to watch the race. What is better than watching the race with front row seats on the road? 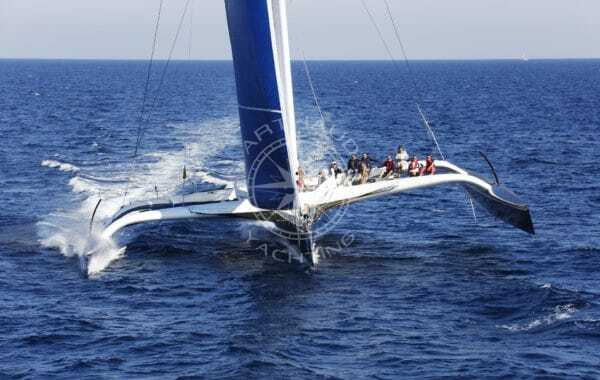 Arthaud Yachting has the answer: watching the race with front row seats at sea! 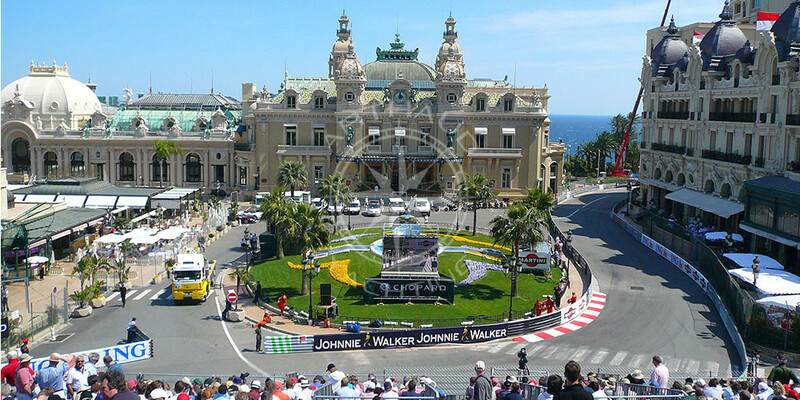 The Monaco Grand Prix is a highly praised event that requires planning and preparation. 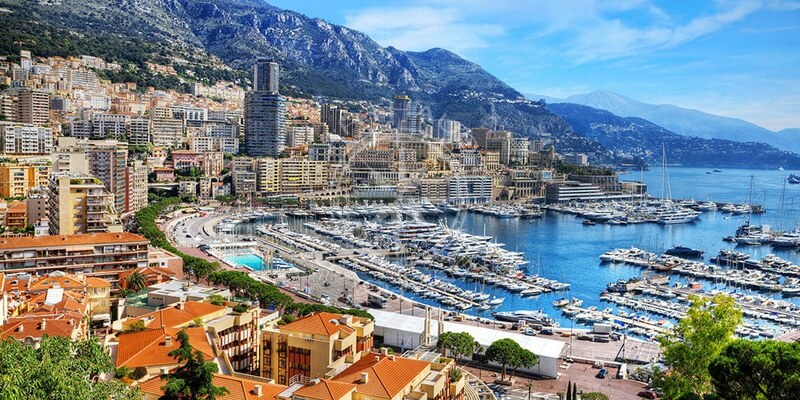 Your nautical partner is at your service to assist you from beginning to end and allow you to attend the Monaco Grand Prix from the upper deck of your private yacht charter in Monaco! 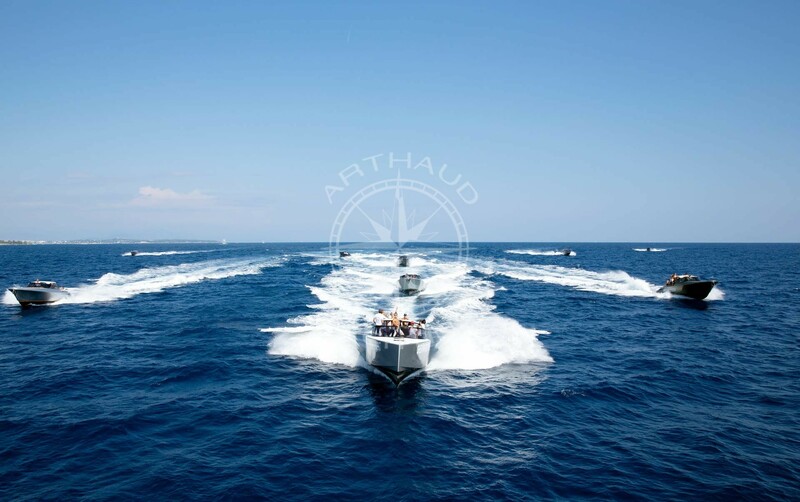 Arthaud Yachting puts at your disposal a large fleet of vessels ideal for the organization of your Monaco Grand Prix event. With yachts ranging from 10 to 100m, our team of expert brokers will be sure to propose a selection of yachts to match your requirements and expectations. Submit your criteria: number of cabins, capacity at quay side, water toys, style, budget and let us guide you to the vessel of your dreams. 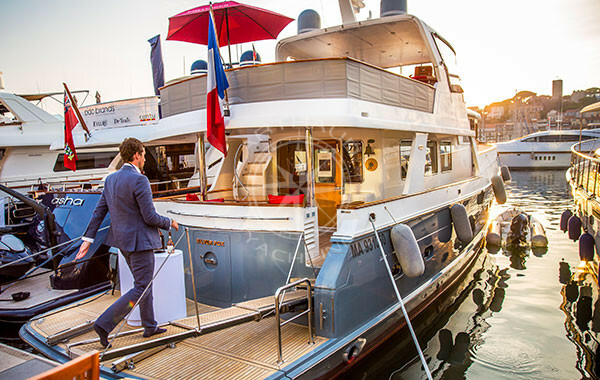 Our team will take care of everything, from the selection of your yacht charter for the Monaco Grand Prix, to the breakfast menu for your guests on-board, Arthaud Yachting guarantees a 100% personalized service and a detailed follow-up of your event. 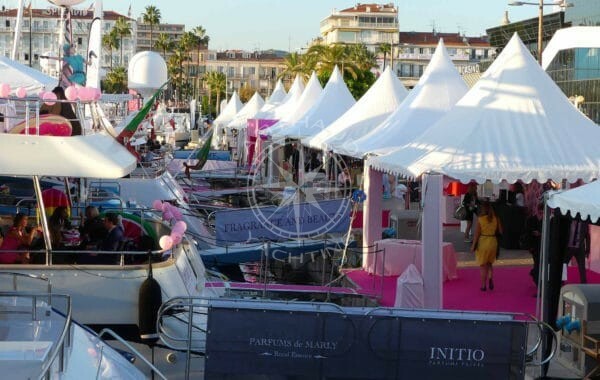 Leave it to us and let our team take care of the berth in Port Hercule, the planning of your event, the catering service, a live band, transport for your guests, advertising banners, anything really! 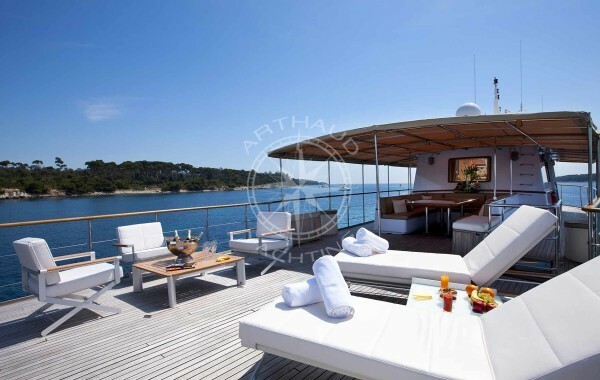 Arthaud Yachting commits to making your wildest dreams become reality. 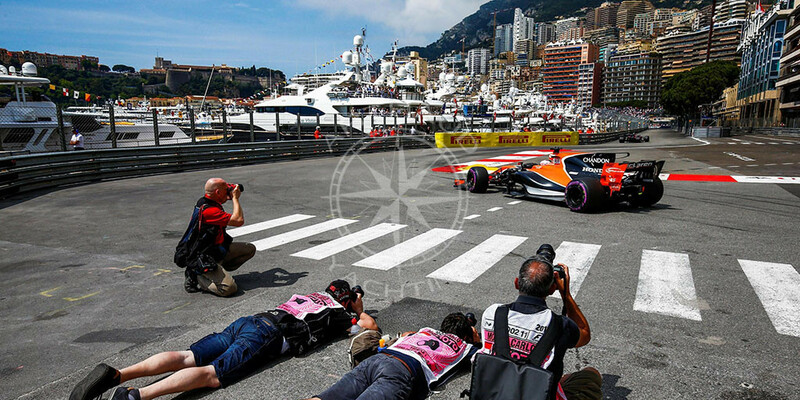 A qualified crew at your service for the Monaco Grand Prix. High quality rental service with many services on board our yachts in Monaco. 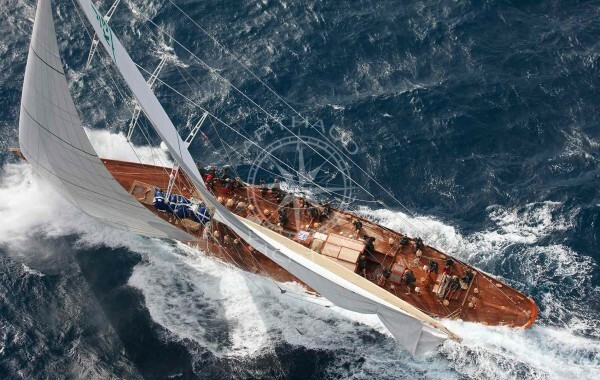 Wide choice of yachts for your rental for the Monaco Grand Prix. 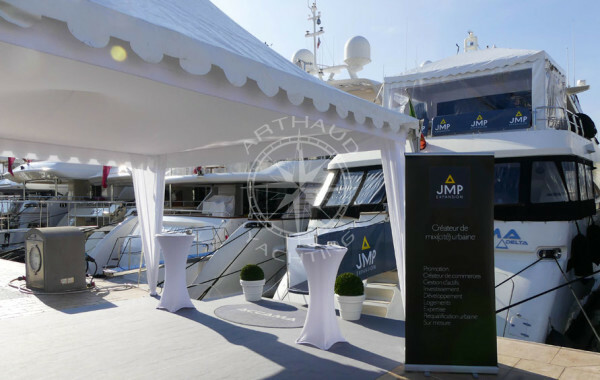 Specialized in the organization of nautical events on the French Riviera since 2003, Arthaud Yachting is the pioneer in the industry. 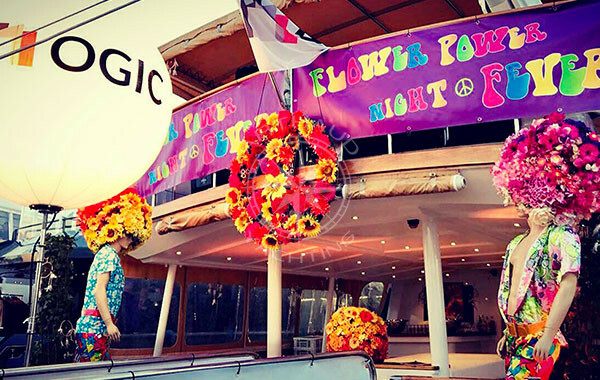 Our experience and knowledge of the nautical industry combined with our passion for the Mediterranean Sea are essential tools that we put at your service to guarantee the successful outcome of your event. Ally business and pleasure and welcome your collaborators or clients on your very own yacht charter at quayside. 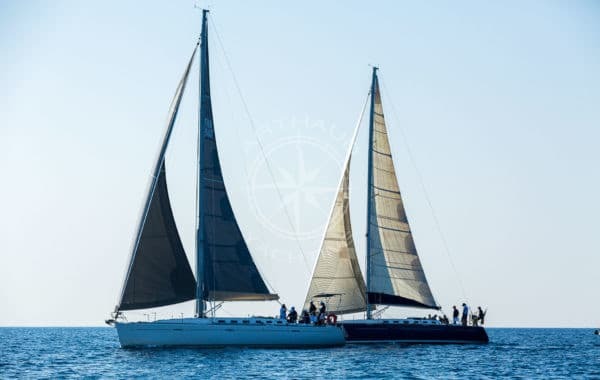 A prestigious venue and guaranteed head turner moored at the edge of the race, organize your event on-board a luxury yacht charter and take this opportunity to talk business whilst entertaining your guests – a memorable experience certain to impress your peers! Organize a dinner or private cocktail party and create a spirit of cohesion in a festive atmosphere. Whether to fulfil a lifelong dream or perhaps just to cut back on costs, use your private yacht charter during the Monaco Grand Prix to its fullest and host your guests on-board. 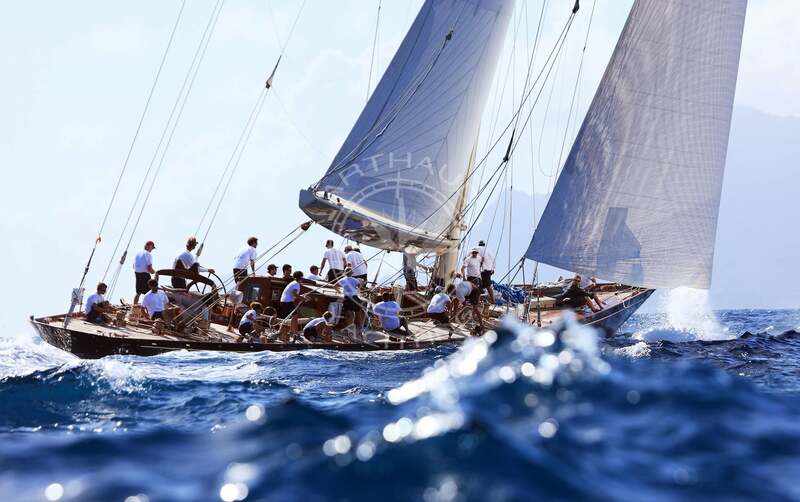 Right in the heart of the race, your accommodation on-board your yacht charter will carry your stay to the next level. Ideally situated, with front row seats for the mythical race you can easily and rapidly reach the hottest scenes in Monaco by foot. 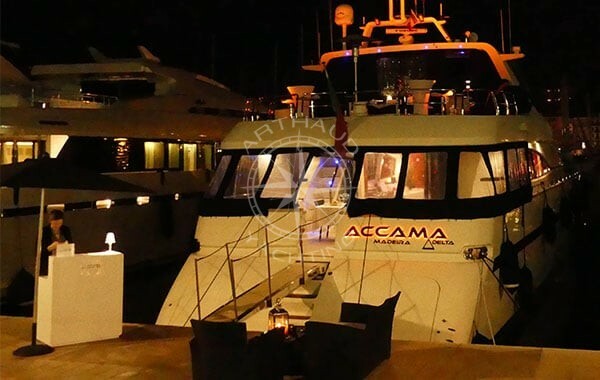 Our yacht fleet features vessels that can accommodate from 2 up to 14 guests in fully equipped ensuite cabins, just give us your requirements and let us propose the best match for you. Embark on-board your private yacht charter in Monaco and make it your own. At Arthaud Yachting we assist you from day one: from the selection of your yacht to the realization of a successful charter which will match your brand image and values. With endless possibilities to customize and personalize your private yacht charter, welcome your guests into a luxurious and memorable environment. Host breakfasts, brunches, lunches, dinners, cocktail events, anything is possible and will be organized with the closest attention to detail to propose a high standard quality service. 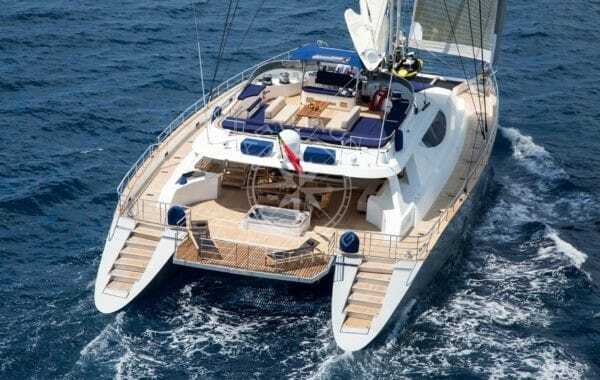 A professional crew will accompany and assist you every step of the way, you can put your heart at ease, your private yacht charter will be exactly as you’d imagined it. Whilst traditional venues limit you to just one location, your yacht charter will allow you to discover more of the French Riviera. Escape the craziness of the Monaco Grand Prix and invite your friends, collaborators or clients on-board a luxury tailormade cruise. Leave the Monaco harbor and cruise the adjacent bays to discover the beauty of Beaulieu sur Mer, St Jean Cap Ferrat, Villefranche sur Mer… indulge in the picturesque sceneries and leave your guests in awe before the stunning coasts of the French Riviera. No need to go far, the jewels of the area are just at your reach! Seeking an exceptional and unforgettable experience? we’re just a click away !